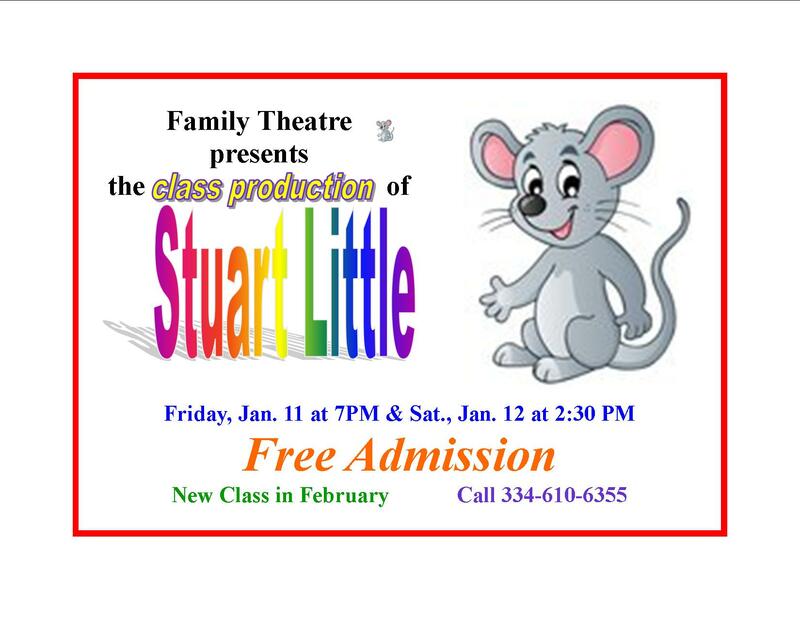 A class production of Stuart Little – led by Anne Stumhofer, Madison Haden, and Veronica Peoples – Two hour classes are weekly at Family Theatre (4-6 on Thursdays) and include the blocking of a short play, memorization of lines, scripture memory and some music. Two classes per year. New class begins in February. Productions will be in May. 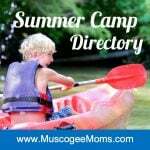 Check out familytheatre.org for more information.